Zuckerberg said people should not get "Stockholm Syndrome" just because some companies charge a premium. 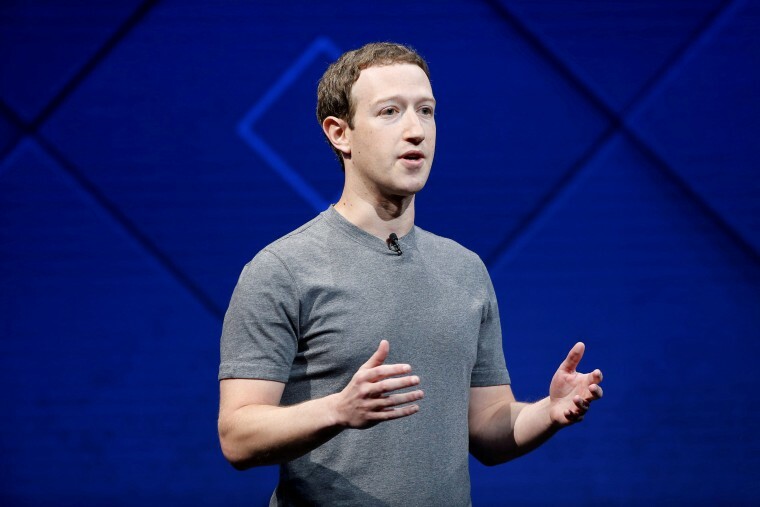 Facebook CEO Mark Zuckerberg fired back at Tim Cook, calling the Apple CEO's recent criticism of Facebook "extremely glib" and not "aligned with the truth." Zuckerberg, who has been busy trying to salvage his company's reputation after a data harvesting scandal, spoke about his difficult year on The Ezra Klein Show podcast. In the interview, Zuckerberg took particular offense at Cook's criticism that Facebook has been prioritizing profit, which comes from monetizing its users, while sacrificing privacy. “You know, I find that argument, that if you're not paying that somehow we can't care about you, to be extremely glib. And not at all aligned with the truth," Zuckerberg said. "The reality here is that if you want to build a service that helps connect everyone in the world, then there are a lot of people who can't afford to pay." Zuckerberg said Facebook's business model, which relies on advertisers, is "the only rational model that can support building this service to reach people." However, he said this "doesn't mean that we're not primarily focused on serving people." Cook weighed in on Facebook's woes last week at a town hall event hosted by MSNBC's Chris Hayes and Recode's Kara Swisher. When asked how he would handle Facebook's crisis if he were that company's CEO, Cook replied: "What would I do? I wouldn't be in this situation." "The truth is we could make a ton of money if we monetized our customer, if our customer was our product," he said. "We’ve elected not to do that." The Apple CEO has long been a privacy advocate, even denying law enforcement requests to help unlock an iPhone linked to the massacre of 14 people in San Bernardino, California. "Privacy to us is a human right. It's a civil liberty, and something that is unique to America. This is like freedom of speech and freedom of the press," Cook said. "Privacy is right up there with that for us." But Zuckerberg, who has made it his personal mission to "fix" Facebook this year, had the last word.